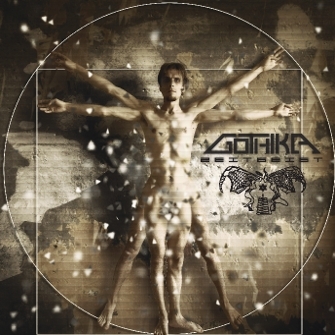 GOTHIKA's second full length album "ZeitGeist" Released on Danse Macabre Records!! people who hold sickness in mind. 1st full album "120 Days of Sodom" re-released on german lable DANSE MACABRE RECORDS. 09. I'm sorry for my birth.